Home > What Are The Easiest Lizards For Sale To Own? Lizards are fun and interesting animals. They are also great pets for many owners looking for alternatives to traditional pets like cats and dogs. Not only are lizards amazing creatures, but lizards for sale is also a great introduction to owning reptiles. You can regularly handle lizards for sale and they are fairly easy to maintain. Many of them fit into your hand and have a gentle demeanor. Lizards for sale are also a lot less messy than other pets and won’t cause you to have allergic reactions like cats and dogs can. Plus, lizards for sale live longer than other pets, so you’ll have your beloved lizard for quite a while. There are many exotic lizards to choose as pets. Beginner reptile keepers are going to want to choose exotic lizards that are easy to maintain. A person’s first reptile pets should be something easy. This way, they learn how to care for them before they choose other exotic lizards that are more complex and challenging to own. Bearded dragons are the top lizard pets to own. These exotic lizards have more of a personality than others and have fairly easy caging requirements. They are the most friendly lizards you can own. They are great exotic lizards for children just starting out with lizards. They also grow to a good size, not growing too large. Since they come from hotter parts of Australia, these exotic lizards like their enclosures to be hot. They eat insects and plants, and come in a variety of morphs. Another exotic lizard that’s easy to care for is the baby Irian Jaya Blue Tongue Skink. They make a great starter lizard pet for beginners of all ages! These exotic lizards are hand friendly and are easy to care for. 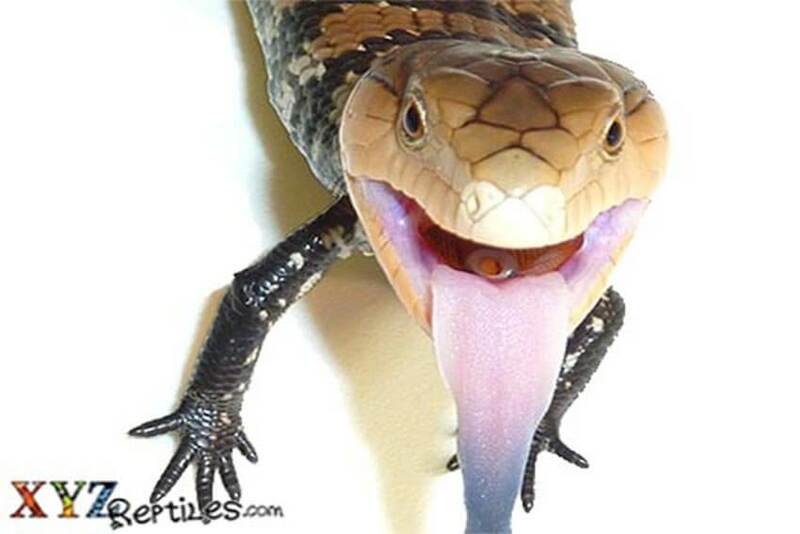 We offer captive bred baby Irian Jaya Blue Tongue Skinks for sale that are raised under optimal conditions. Now that you know which lizards for sale are the easiest to own, you can purchase either a bearded dragon or a captive bred Baby Irian Jaya Blue Tongue Skink from us! We offer a variety of reptiles for sale that are perfect for both beginners and pros alike. 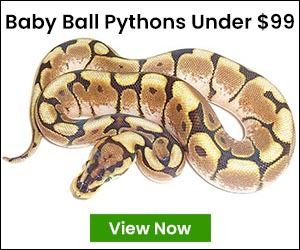 Whatever reptile pets you are looking for, we most likely carry. When you buy lizards online, don’t just trust anyone and buy from the best!